Graduation from the University of Michigan in 1989 meant it was time to look for a proper job. 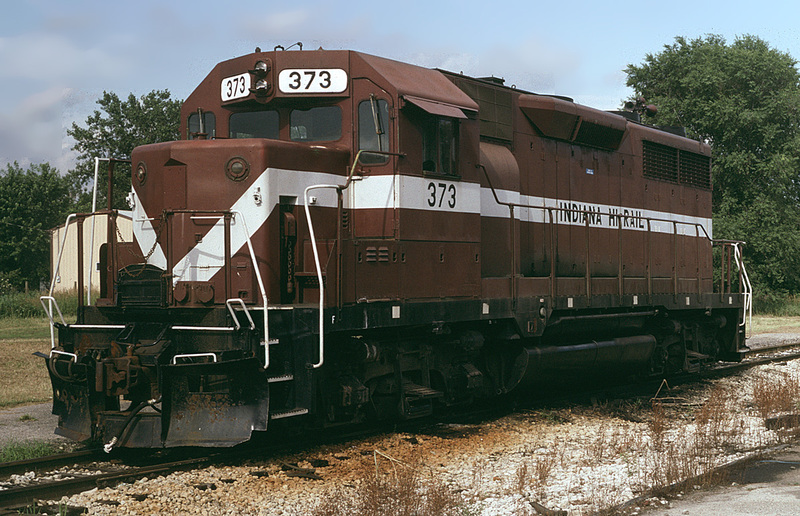 I sent resumes to over 100 railroad companies, and one of the most interesting replies came from the Indiana Hi-Rail Corporation, an operator of short-line railroads based in Connersville, Indiana. I passed the interview and was hired as an office worker in fall of 1989, to head the railroad’s new agency at Defiance, Ohio. Unfortunately, the railroad was short-staffed and the working conditions untenable, and in early 1990 I returned to work at the U of M.
My second try at railroad employment worked out much better. 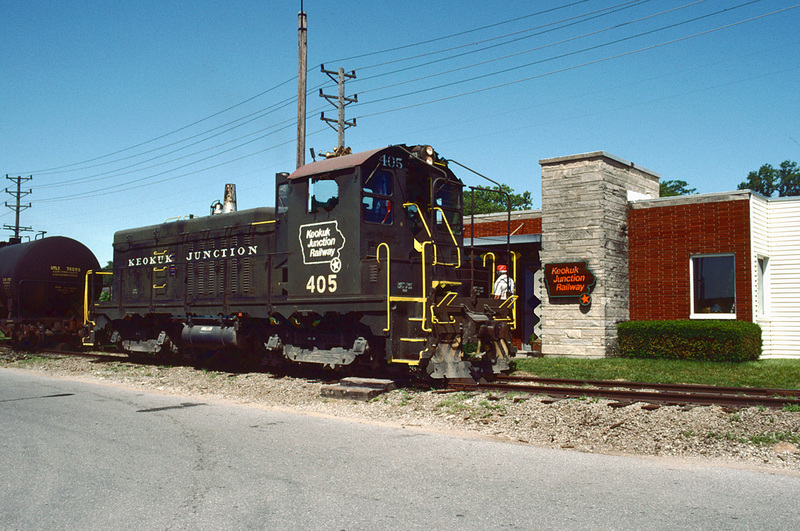 In April 1991 I was hired as an assistant agent by the Keokuk Junction Railway in Keokuk, Iowa. This necessitated a move from Tecumseh to Keokuk, and for the next three years I happily spent my days on the shores of the Mississippi River in the KJRY’s small but modern office, typing train consists in the computer, preparing waybills, and handling many of the administrative tasks connected with a short-line railroad. As much as I enjoyed by work at the KJRY, the big city beckoned—in this case, St. Louis. 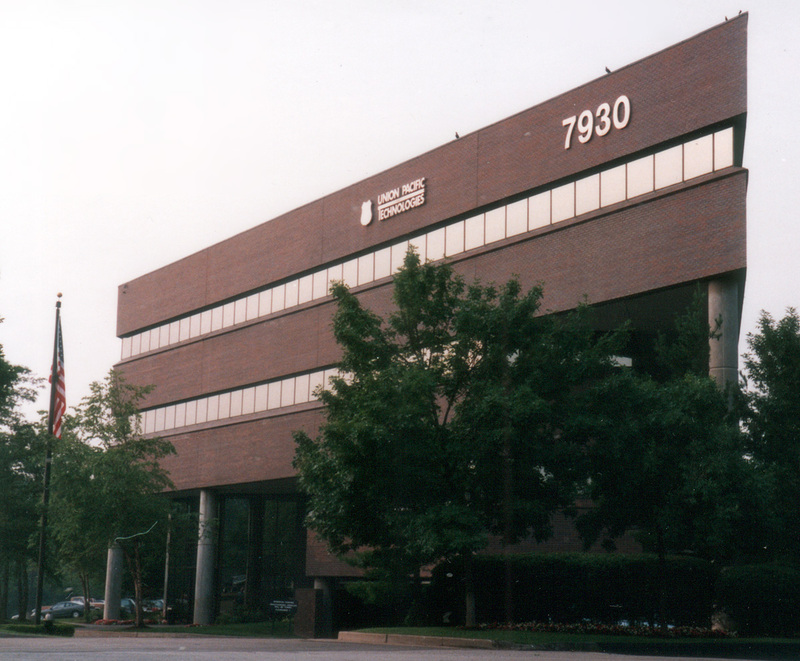 In April 1994, I received a job offer from Union Pacific Technologies, the IT arm of the Union Pacific Railroad. I became an assistant systems analyst with UPT’s Shipment Management Services, a division which did railcar tracing for private customers. My main task was setting up and monitoring CLMs—car location messages—which were sent by various rail carriers and fed into our system, showing the movement progress of the rail shipments we were monitoring. 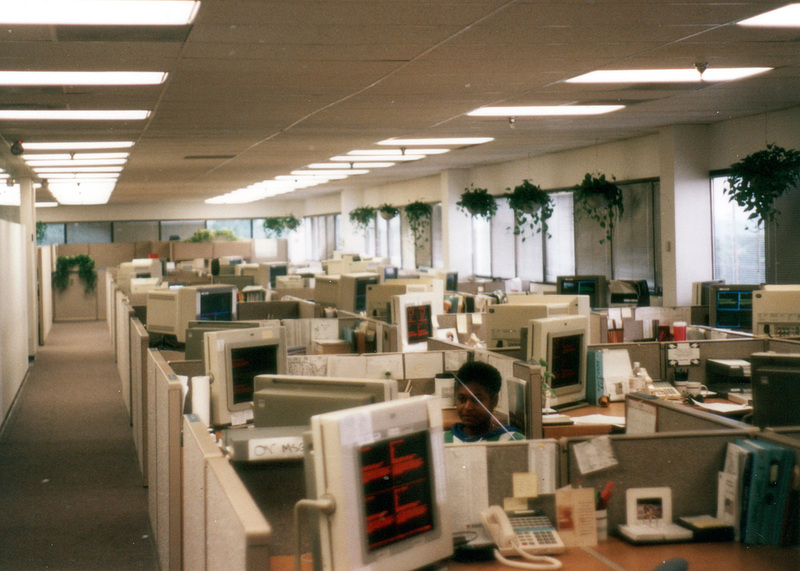 I was also involved in early efforts to move the reports onto the internet. I was with UPT until 1999, when my biggest life change took place: I moved to live in Poland! I had been travelling to Poland, the land of my father’s birth, on a regular basis since 1990. 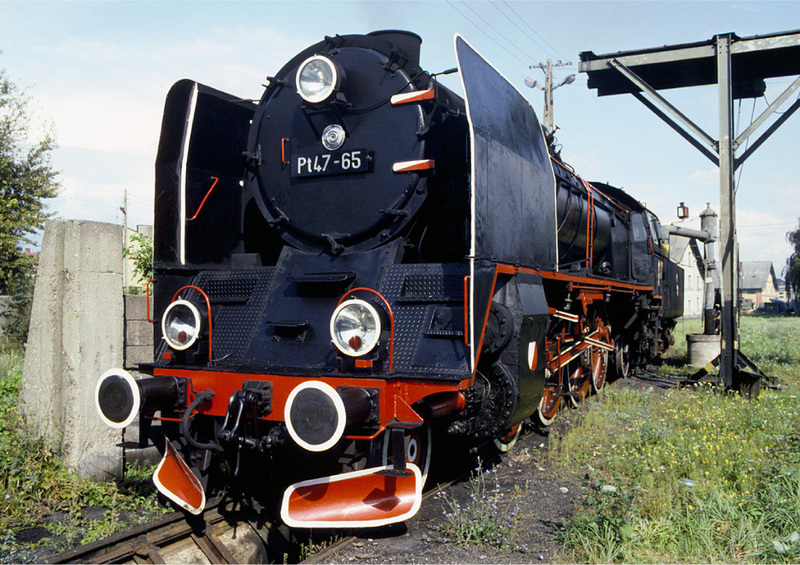 I loved travelling around the country on the national railway, PKP, and found it a fascinating place—steam locomotives, passenger trains, interlocking towers…what was there not to like. When a job opportunity came along to teach English at a college in the city of Bydgoszcz, I took it and made the move. I have lived in Poland since that time, with the exception of a short return to the USA in 2001–3. 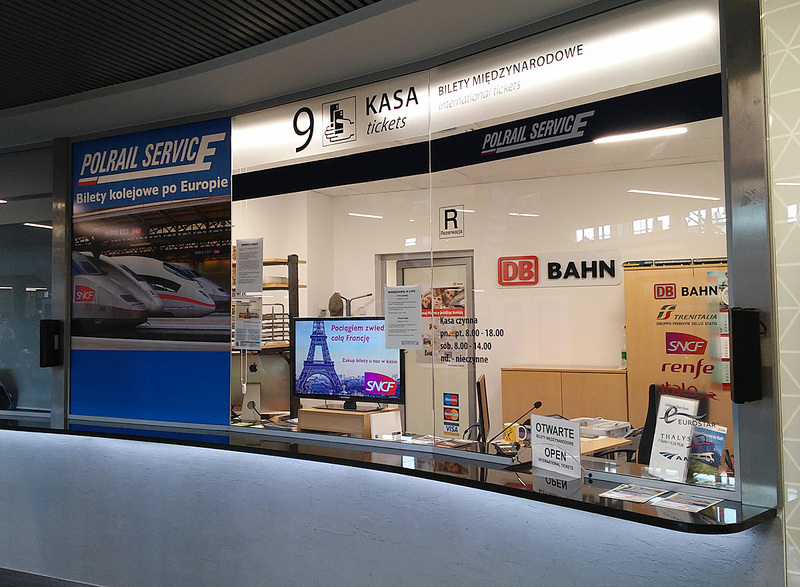 In 2006, I formed my company, Polrail Service, to provide information on rail travel in Poland and sell train tickets. The company celebrated its 10th anniversary earlier this year, and grew from just myself working from home to over 10 employees today. Over the years I have done a lot of different things and been to some interesting places. This post and the others in the “Setting the scene” series are just a quick overview to set the starting point for this blog. I hope to revisit some of these places and expand on the stories, and add photos from my collection to illustrate them as well. There will be a lot about Tecumseh and its railroads, but we will also visit the IHRC, KJRY, PKP and a lot of other points in-between. I hope it will be interesting for you.